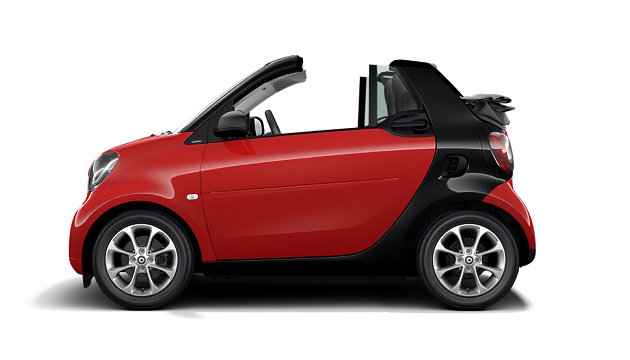 The smart fortwo coupé urbanshadow. The smart forfour urbanshadow. From £169* a month. 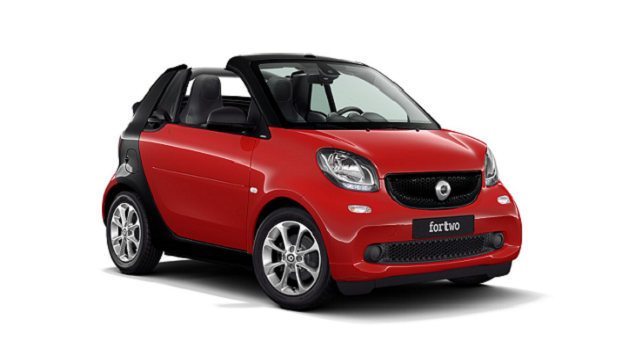 Discover the latest smart car offers including Agility, Personal & Business Contract Hire. Book a Test Drive or download an ebrochure for more information. 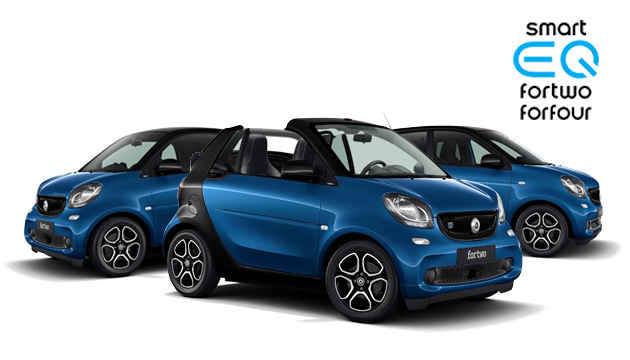 Take a look at our latest offers across the smart range. Enjoy driving a smart model without full ownership responsibility. Allows you to keep your options open. 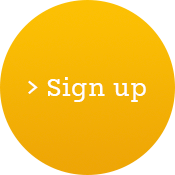 It offers flexible payments and the freedom to defer your end of agreement options. 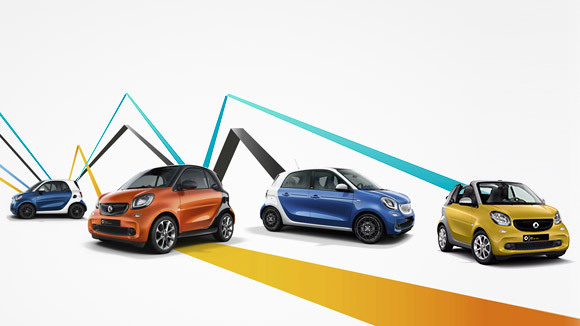 A range of smart offers tailored to meet the demands of your business. See our latest approved used offer. 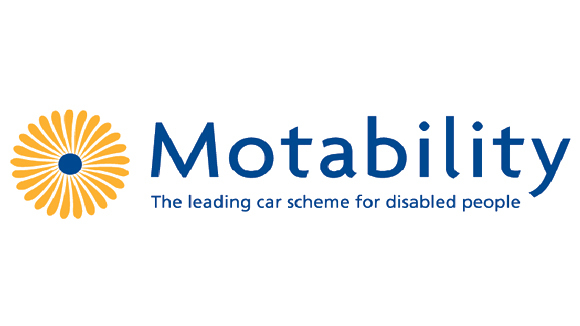 To view the latest smart Motability offers click here.